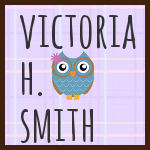 Victoria H. Smith: The Crimson Hunt Release and Blogoversary Celebration! 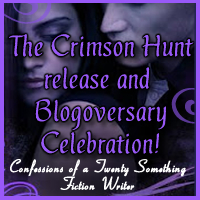 The Crimson Hunt Release and Blogoversary Celebration! 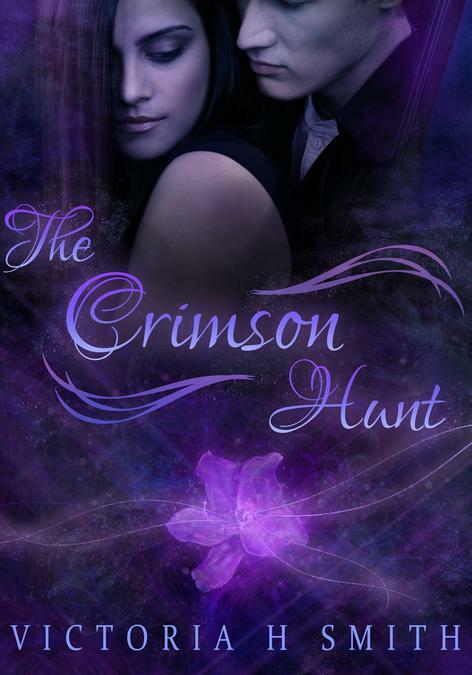 To celebrate THE CRIMSON HUNT release on November 12, 2012 (Early Release! Published November 8, 2012) AND my blogoversary on November 17, 2012, I'm throwing a crazy New Adult swag giveaway! That's right. I'm giving out many of my favorite new adult reads as well as a signed copy of my new adult sci-fi romance, THE CRIMSON HUNT! But the biggest prize in the kitty (besides my awesome book of course!)? A brand new Kindle! One person will get all the swag you see below! Chance to Earn More Swag! For every 10 reviews I get on Amazon or Barnes and Noble before the end of the giveaway, a surprise new adult eBook will be added to the prize bin, so spread the word, peeps! I'll do up to 10 books! Good luck! Giveaway ends December 15, 2012. It's like a party over here! I love it. :D Thanks for the giveaway, my NA sister! P.S. To answer your question, I would love to get my hands on Colleen's sequel! Congrats on your 1st blogoversary and TCH release! And of course, thank you for the giveaway!!! And I would love to get my hands on Because of Low by Abbi Glines! I just love Marcus so much! Happy blogoversary! And congrats on the release next month! I can't answer that question! Don't make me choose!!! Congrats on your upcoming releases and thanks for this great giveaway. Also can't wait for purchase Starters and it's coming sequel Enders by Lissa rice. Congrats on your blogoversary and your new release! Besides The Crimson Hunt, I would love to get my hands on Point of Retreat by Colleen Hoover. Thank you for the awesome giveaway! Lengths or Because of Low! I'd love to have an Abbi Glines book because I haven't read anything of hers yet! Congrats again on the book release! So happy for you! How fun. Congrats on your new release! All of them but if I had to pick one, While it Lasts! Thanks! This is an amazing giveway! Congratulations! I'd LOVE The Vincent Boys! First off, your book looks wonderful. I know I would love it. I'd also like to have the Glines books and Hoover books. I would love to get my hands on Colleen's sequel too Congrats for everything and thanks for the giveaway! What a great prize. How generous! And signed copies... YAY! 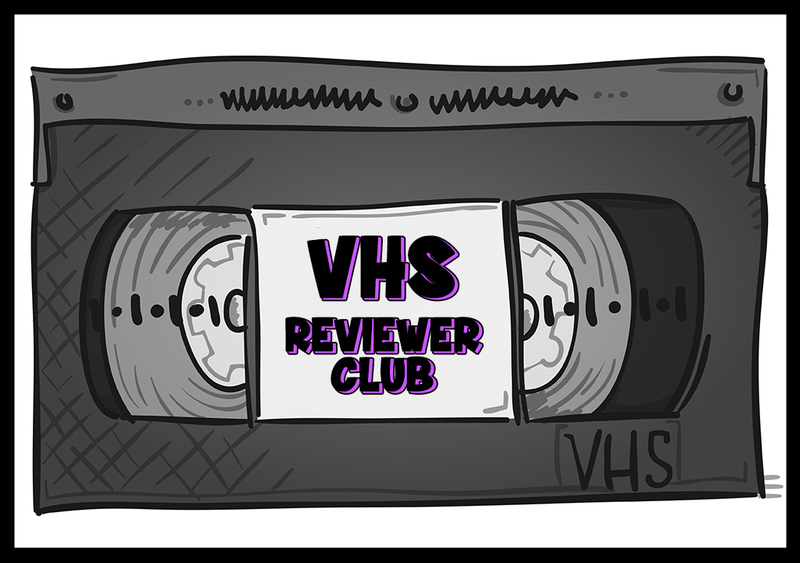 I've heard so much about Colleen Hoover's books. Haven't read them yet, but I want to get to them soon. Congratulations on your release!!! If I had to pick another book that I'm really looking forward to, it's the Vincent Boys. I've heard very good things about that. Ooh, what a wonderful opportunity! Congrats on your success. And what other book am I most interested in? That's a tough question! They all look wonderful. But I'd look forward to Slammed. Congratulations, that must be so exciting! I would love to get my hands on Point of Retreat! I would love to get my hands on any of Abbi Glines books :D!